As a cultural food and lifestyle blogger, I often have the privilege of experiencing foods and traditions from cultures all over the world. Sometimes it’s easy to assume that the most interesting people come from places far away with lifestyles and stories completely different from our own. On the contrary, what I am often reminded of is the beautifully eclectic melting pot of cultures and lifestyles we have right here in the United States. 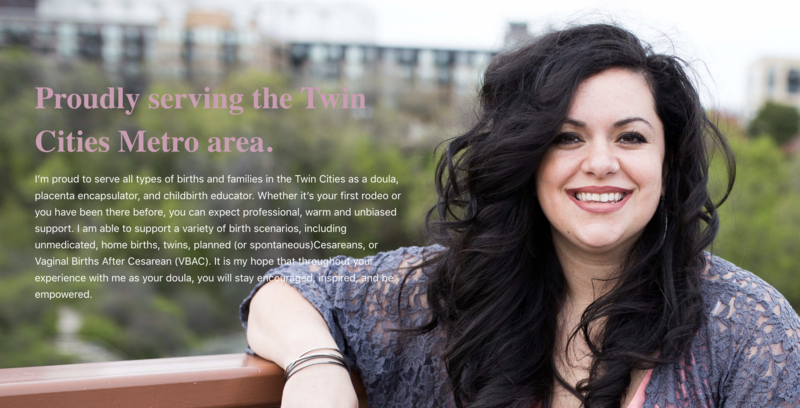 One such reminder was Ariel Ewefada, founder of Birth Twin Cities. Ariel is an internationally certified Birthing Doula who specializes in providing physical, emotional and informational support to a mother before, during and shortly after childbirth to help her achieve the healthiest, most satisfying experience possible. Much like a travel guide in a foreign country, doulas help to guide families through the exciting journey of having a baby. As a full-service Doula, Ariel’s specialty also includes childbirth education and placenta encapsulation. One of the things I admire most about this inspiring entrepreneur is her passionate commitment and genuine care for her mothers and their baby. 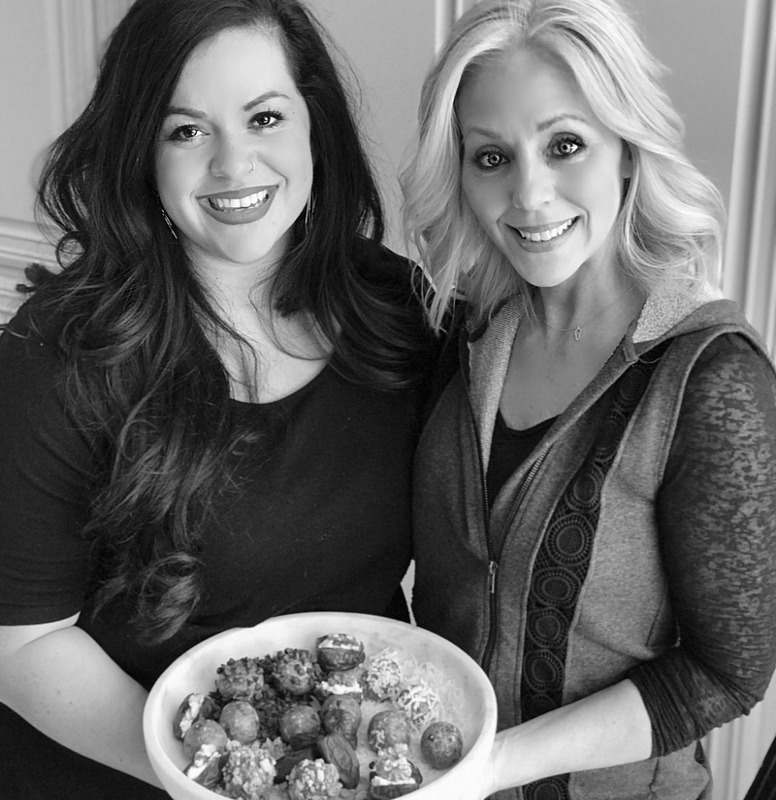 It is Ariel’s creative desire for excellence in providing her client with the best childbirth experience possible that brought us together on a unique recipe project. A higher level of cervical dilation and intact membranes while in labor. On average, the first stage of labor was shortened, and it significantly reduced the need for induction and augmentation of labor. Increased date consumption produced a more favorable delivery outcome. 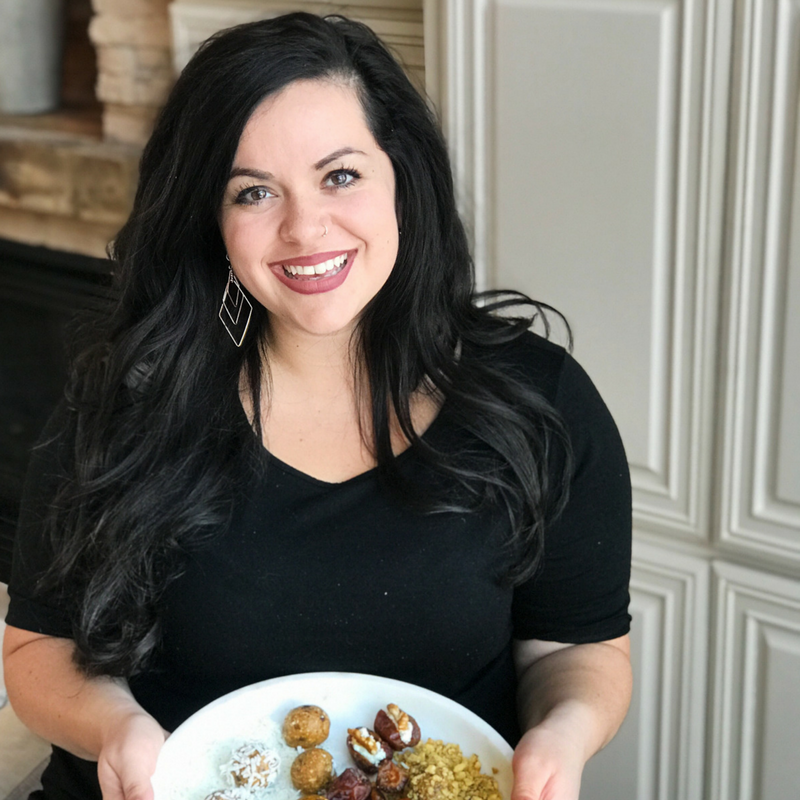 With these and many other proven benefits of pregnant mothers consuming more dates in their daily diet, Ariel decided to developed her own recipe for delicious, easy-to-make date snacks that her clients as well as their entire family can enjoy. So when Ariel reached out to me to ask if we could work on this project together, I was happy to oblige since I am always intrigued by how others incorporate food into their culture and lifestyle. I will say, the Doula culture is alive and well in the world of pregnant moms and families who want the best possible experience when bringing their new little life into this world. I was excited to learn more from Ariel, while at the same time somewhat regretful that I wasn’t aware of this incredible Doula practice when I was pregnant with my babies. Spending time in my kitchen, creating something new and delicious is a passion of mine. So, my afternoon with Ariel was insightful and entertaining, to say the least. In a matter of minutes, her new creation was born, and Ariel decided to name these irresistibly delicious treats, “Birth-Dates.” So clever! The good news is her recipe is a no-bake, super easy to make dessert/snack that includes fresh dates, peanut butter, honey, and a few other fabulously healthy ingredients that will make you want to eat the entire batch after only one bite. No doubt, it will be easy-peasy for expecting mamas to get their daily intake of beneficial dates in this recipe! In fact, we had so much fun creating Ariel’s recipe idea that we came up with a few other deliciously healthy date ideas on the spot. You can find the recipe for Ariel’s “Birth-Dates” and more information for her Doula services on her website at Birthtwincities.com If you are an expecting mom or know of a mother-to-be, contact Ariel about her Doula services. She is just as warm, beautiful and welcoming in person as she is in the video below. Don’t forget to follow Ariel on Facebook and Instagram too! Doula Final HD from Shady Oak Studios on Vimeo.